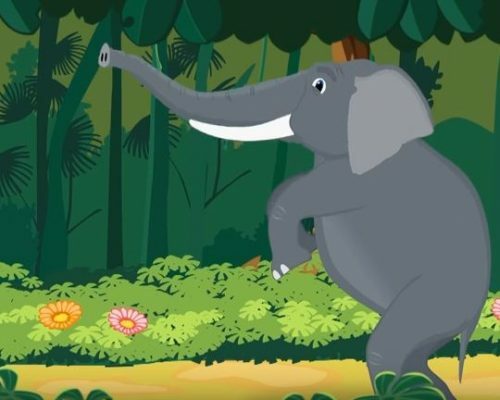 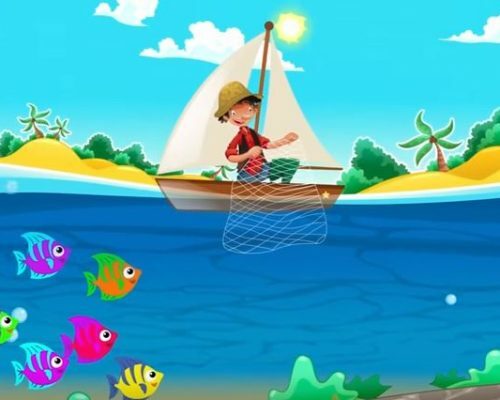 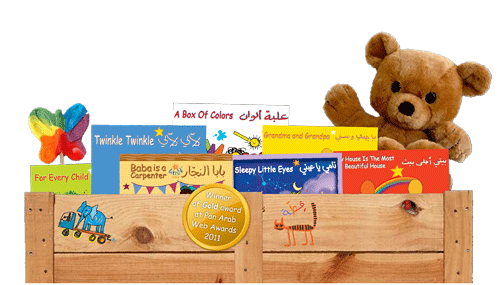 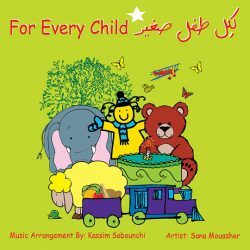 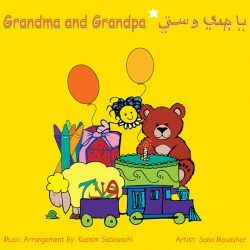 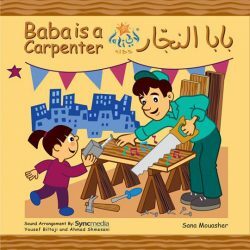 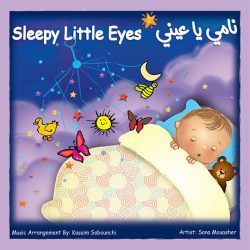 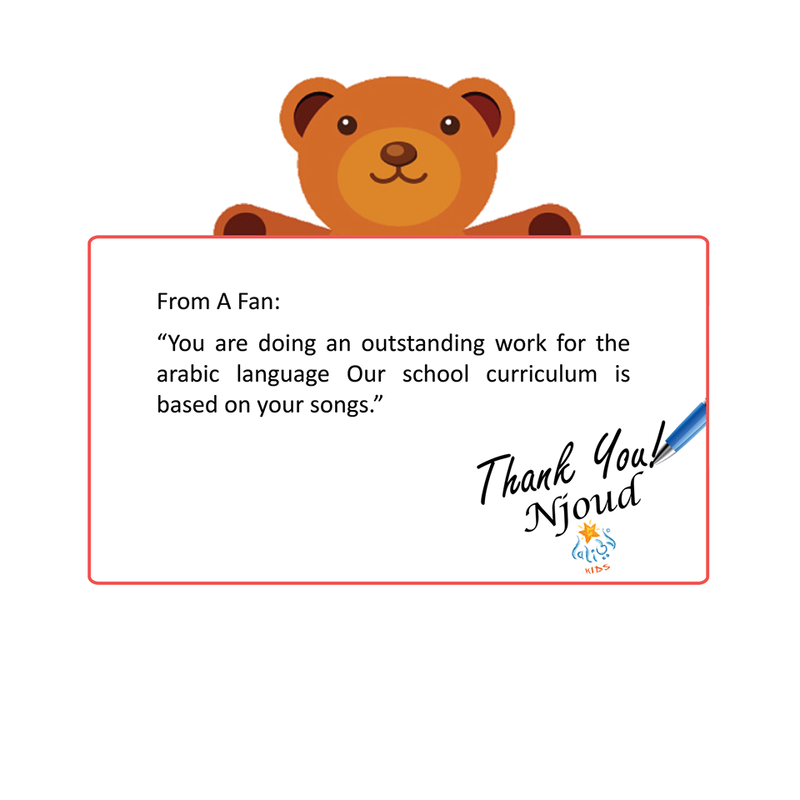 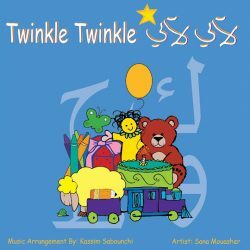 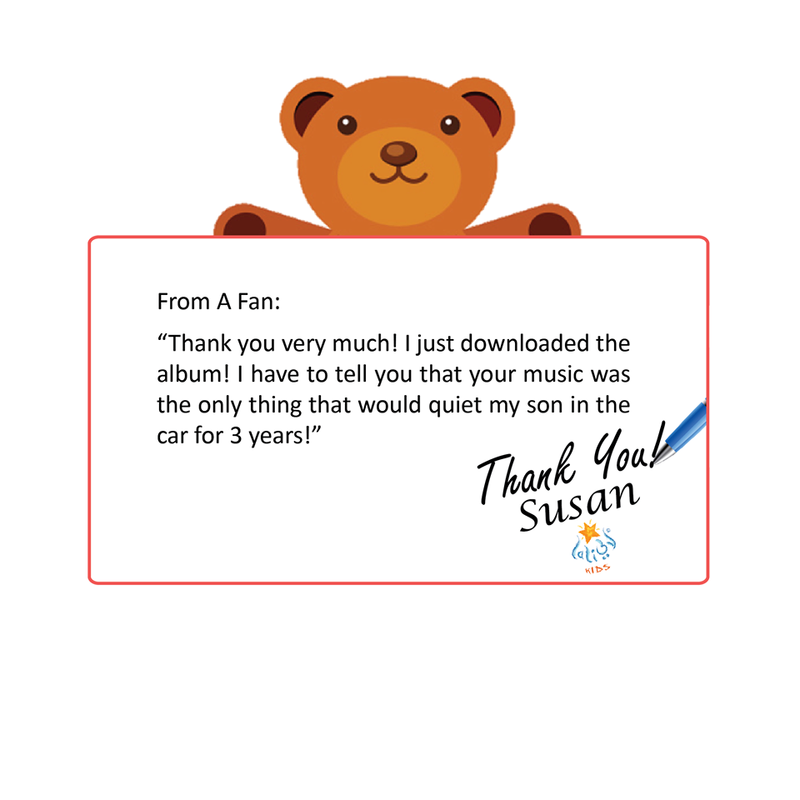 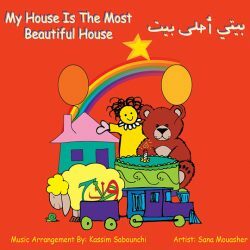 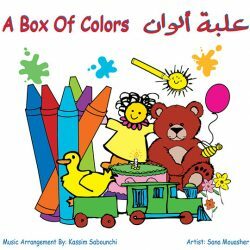 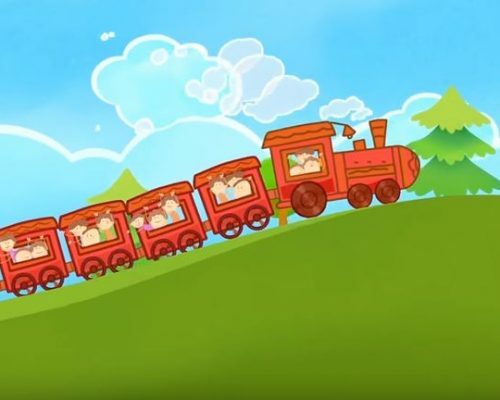 85 Arabic Songs For Kids | Free Videos, Resources And Many More! 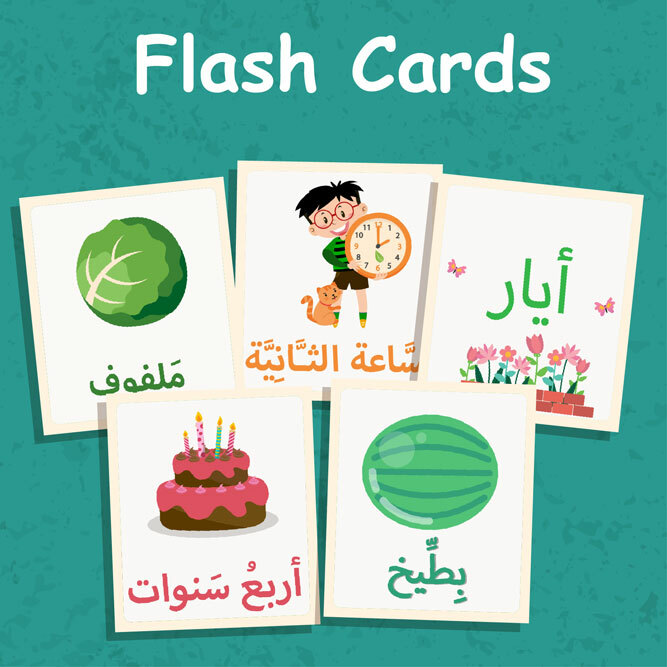 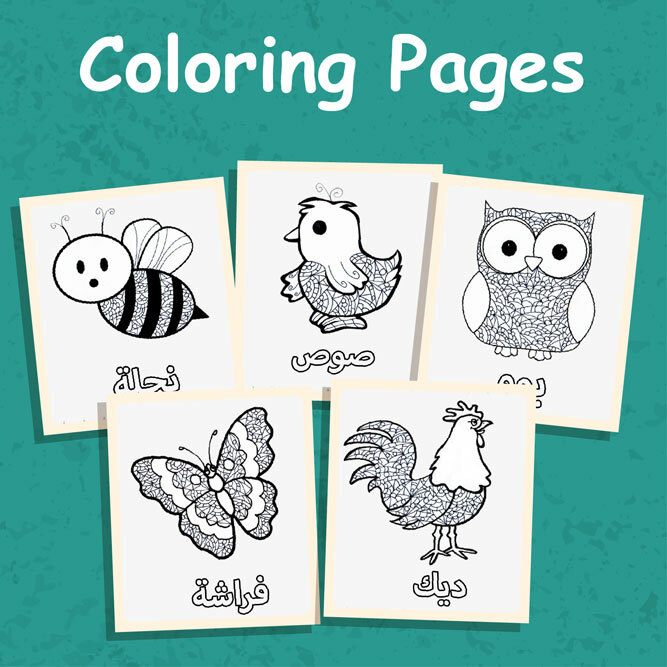 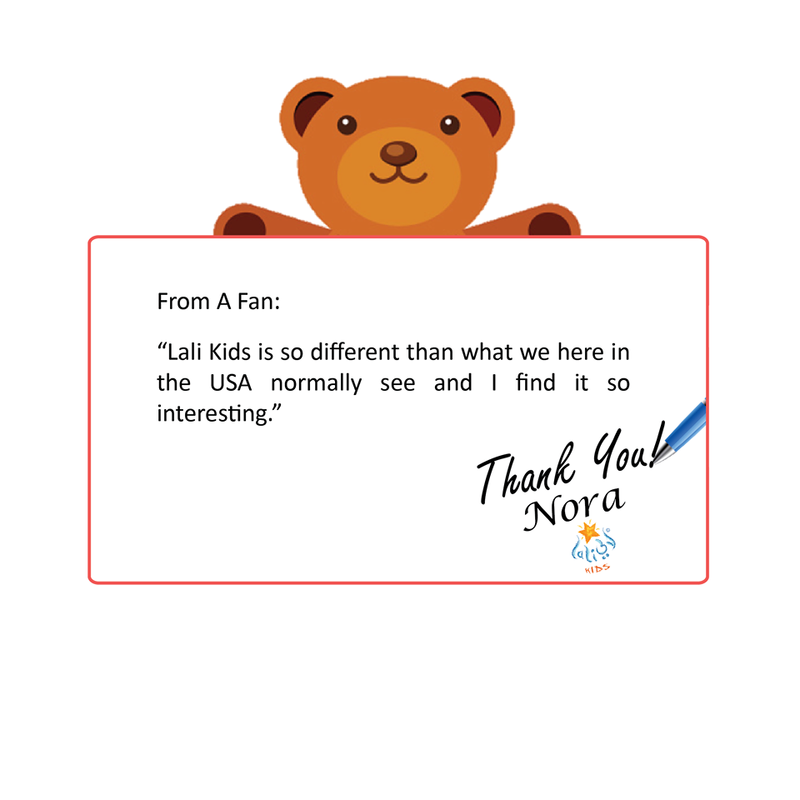 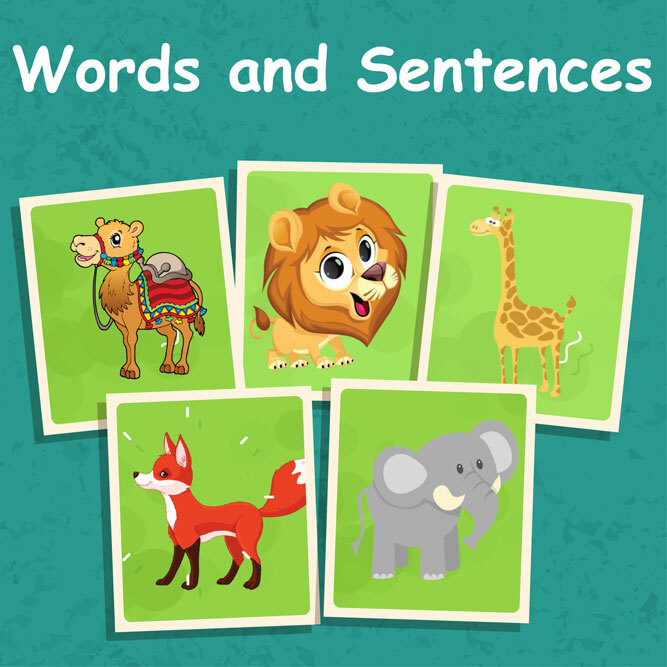 More than 300 flashcards to improve Arabic language skills. 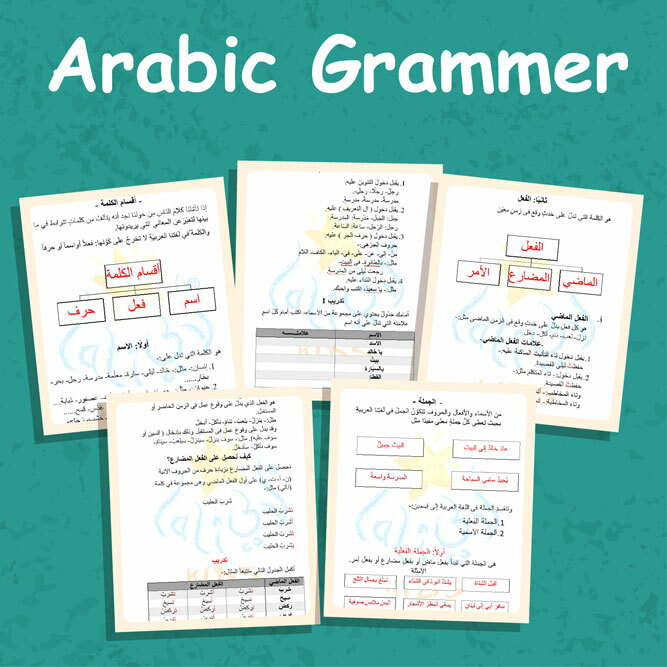 Arabic Grammar with teacher and student worksheets to improve language skills.